Practically invisible, outstanding sound technology, almost impossible to achieve a lower weight and made available at a very reasonable price - that is precisely describing the HSE-60/SK! This back electret microphone does not only offer an absolutely convincing sound for any speech application, the comfortable wear also represents an innovation. 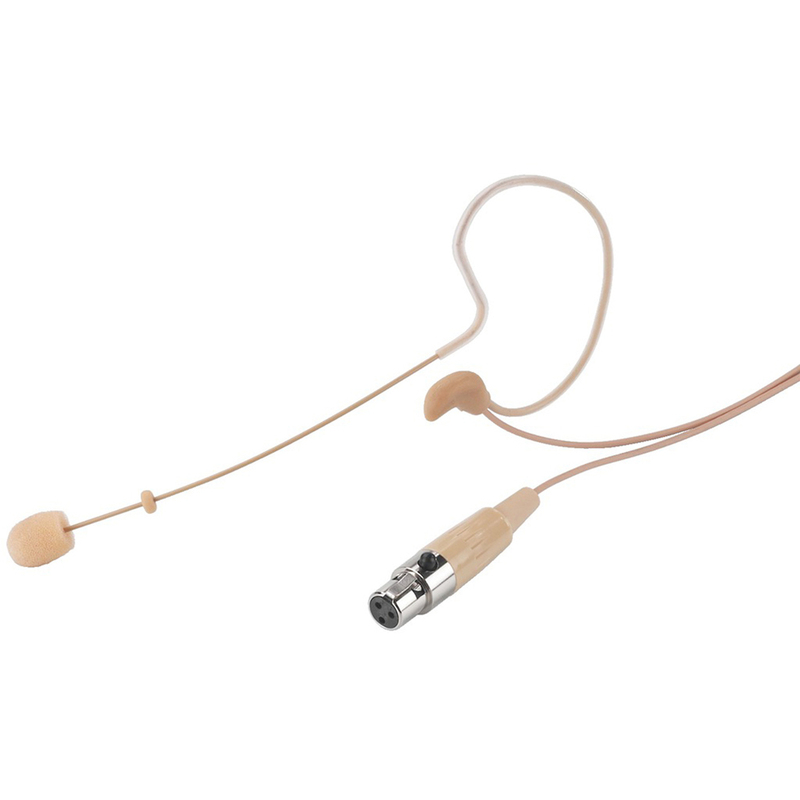 The new type of attachment is based on a combination of earband and earlobe support in order to guarantee the secure fit.